Haugland Group | David Brackett, P.E. David Brackett is a skilled project manager and New York State Professional Engineer (PE) with more than 20 years of established experience in the construction industry, with much of his focus on the transit industry and Department of Environmental Protection projects. 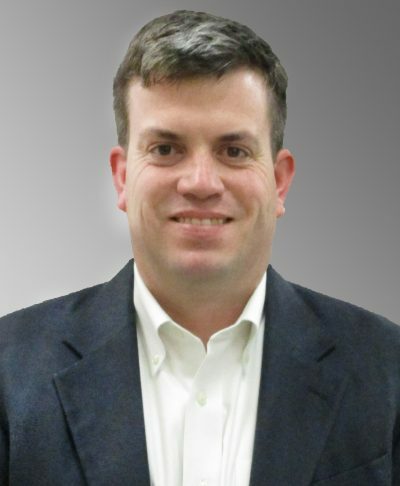 He currently serves as a Senior Project Manager with Grace Industries, an affiliate of the Haugland Group in Plainview, New York. Mr. Brackett joined Grace Industries in 2018, and is responsible for establishing, maintaining and growing business relationships and opportunities in New York City. Prior to his role with Grace, Mr. Brackett held several positions of increasing responsibility with many notable organizations and was most recently a Project Executive, managing several projects with budgets ranging from <$10 million to $650 million, throughout the New York metro area. He has displayed continued success overseeing extremely complex jobs, overcoming hurdles of unique environmental, scope or location concerns, while coordinating contracted work between civil, electrical and mechanical trades, and interfacing with project owners to provide them with the best possible value for their needs, often completing jobs well ahead of schedule. His passion for the construction process, from planning to completion, lead him to earn his Master degree in Construction Engineering from Columbia University (NY) and two Bachelor degrees: Civil Engineering from Columbia University (NY) and Liberal Arts from Fairfield University (CT). In addition to his PE license, Mr. Brackett has the following certifications and trainings: 40 Hour Hazwoper, OSHA 10, OSHA 30, OSHA 7505 Introduction to Accident Investigation, Confined Space Training, NYCDOB 4 Hour Supported Scaffold User Training, MTA/NYCTA Track Safety, Staten Island Railroad Roadway Worker Training, LIRR Roadway Worker Protection Training, and is DOT Reasonable Cause Supervision Trained.